Dato Dr Nor has been working with the Malaysian Ministry of Health as the Director and Head of Virology, as well as the Director of the National Institute for Natural Products, Vaccines and Biologicals. 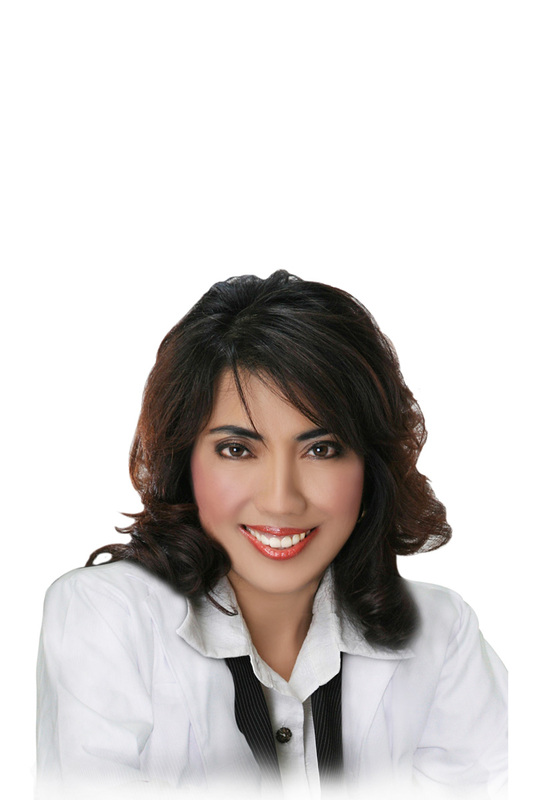 Presently, Dato Dr Nor is working in the field of Aesthetic Medicine certified in the use of cellular therapies (sheep placenta extract), as well as non-cosmetic surgery techniques for rejuvenation, regeneration and anti-ageing. She has conducted many seminars on aesthetic and preventive medicine and she has trained many medical professionals in the field of rejuvenation and prevention of premature ageing.